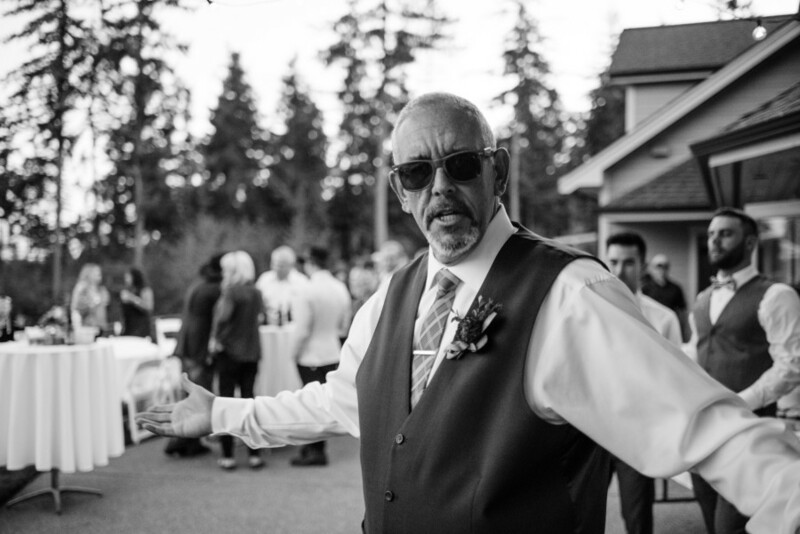 Robert Kelly Crane, 55, of Gig Harbor, Washington, passed away on Saturday, September 8, 2018. He was born in Flint, Michigan on December 19, 1962 to the late Mary and Robert Crane. Rob graduated from Davison High School, and received his associate's degree from Mott Community College in 1983. After college, he moved from Michigan to California where he met Amina Naccachian. They were married August 17, 1985 and were married for 31 years. In California, and then when his family moved to Washington, Rob “Tiny” played United States Specialty Sports Association (USSSA) Softball, including playing for Classic Car Sales, Herb's Dynasty, Rainiers and Hendu 42. Summer of 2018 he was officially inducted into the Washington USSSA Hall of Fame as a player. Rob was a devoted father, family man and friend. He was always someone who you could count on for help, advice or a good laugh. 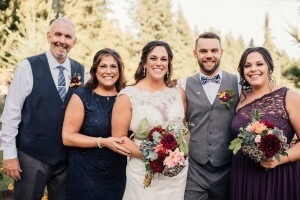 Rob was a committed member of the Puget Sound community and could frequently be found coaching his daughter’s athletic teams, umpiring USSSA softball games, or announcing Peninsula High School athletics with friends. Rob is survived by his ex-wife, Amina Crane; his two daughters, Christina Simpson and her husband (Justin); and Carly Crane; two sisters, Connie Wuorinen and her husband (Gust); and Lori Wright. 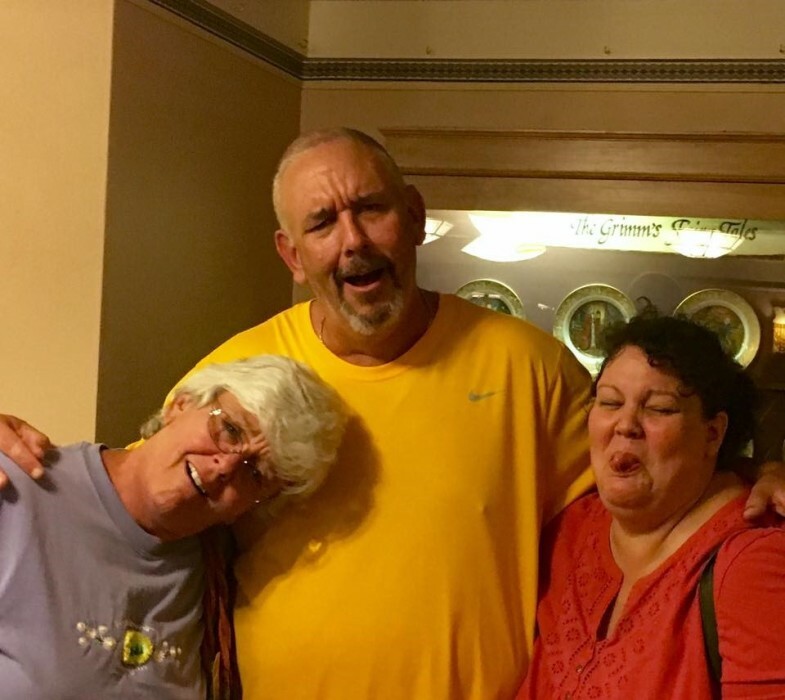 Rob is also survived by six nephews, Jeff (Erika), Brad (Meghann), Tim (Tara) and Chris (Kaitlyn) Wuorinen, and their children, Nathan Behlen and RJ Wright, one niece, Brittny (DJ) Hodgkinson and two grandpups, Coco and Taz. A memorial will be held at Crescent Creek Park in Gig Harbor at 11am, followed by a Celebration of Life at The Floatation Device at 12:30pm on Saturday September 15th. Rob will be laid to rest at Haven of Rest in Gig Harbor, WA. We know you're still hitting it “outta here!” GO BLUE!